The OnePlus 6 cases are up for pre-order on Mobilefun for a starting price of $7.49 for the gel cases and can go up to $35.49. As we inch closer to the unveiling of the OnePlus 6 the leaks and renders of the device are piling up. 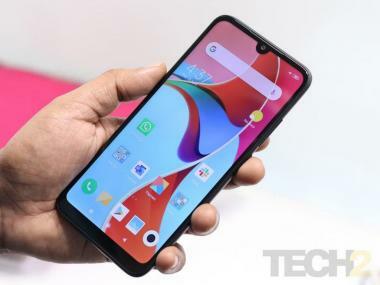 OnePlus CEO, Carl Pei had previously said that the OnePlus will definitely come with a notch design and a recent teaser also showed that the alert slider on the device seems to have shifted to the other side of the device. 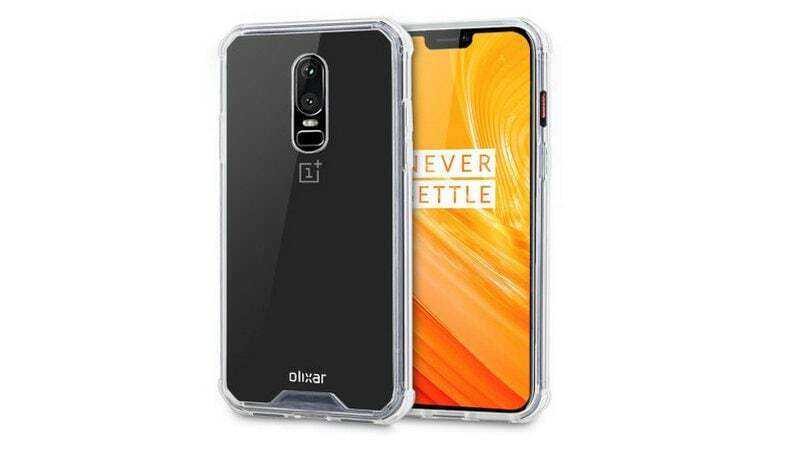 Now it looks like case maker Olixar has fully revealed the design of what could be the OnePlus 6 in some of its renders. The cases are up for pre-order on Mobilefun for a starting price of $7.49 for the gel cases and can go up to $35.49. From the front of the phone, we see what we had expected, a notched design with a nearly bezel-less screen. 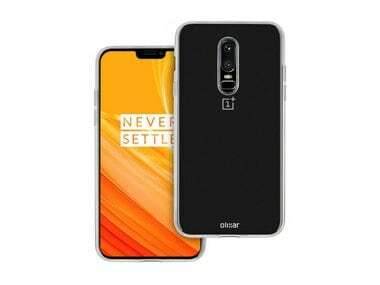 Carl Pei had, however, said in his interview with The Verge that the OnePlus 6 will have a small bottom bezel and the render by Olixar does not show any chin on the smartphone. The notch is not as big as the iPhone X and could be considered in line with what Vivo V9 or the Oppo F7 has to offer. On the back, we see that the phone has a vertically aligned dual-camera setup below which we see a rectangular fingerprint reader instead of the circular one we saw in the OnePlus 5T. The alert slider, as revealed in the earlier teaser from OnePlus, has been shifted to the right side just above the power button. We shall have to wait and see how similar the actual OnePlus 6 is to these renders. As reported earlier the OnePlus 6 will come with a Qualcomm Snapdragon 845 SoC and a variant with 8 GB RAM and 256 GB internal storage. It is likely that the company will launch more variants of OnePlus 6 with 6 GB RAM and 64 GB or 128 GB internal storage. Other teasers include hints at a more advanced full-screen gesture to control functions of the operating system.